Facebook has expanded the roll-out of its fact-checker tool to combat ‘fake news’ as more users report the appearance of the ‘disputed’ message alert. The pop-up lets users know when a story’s accuracy is questionable before they share it. The alert then allows the user to share the story or cancel. The tool is not yet in operation in all regions, with the UK, Ireland and Australia among countries so far known not to be seeing the alert when tested against a story known in some regions of the US to display the alert. 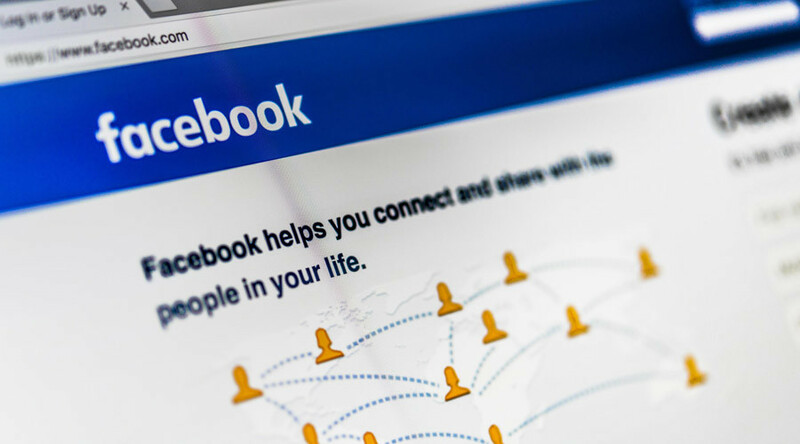 The alert first appeared earlier this month, when users reported a ‘disputed’ news tag appearing on stories deemed false by the organizations employed by Facebook to fact check. Associated Press (AP), one of the fact checkers partnered with Facebook, published details last week on why a story on the alleged Irish slave trade was false. The story it’s based on is prompting the ‘disputed’ alert when users attempt to share it on Facebook. Facebook announced the plan to crack down on ‘fake news’ last December, following unproven claims it contributed to the US presidential election result by providing a vehicle for questionable news sources. The tech giant partnered with fact checkers including ABC News, FactCheck.org, AP, Snopes and Politifact as part of the plan.